At The Pet Crematorium we provide a dignified approach when caring for your beloved companion whichever service you decide. When making the final arrangements through your vet we will collect your pet from your veterinary practice for cremation. If you have choosen our Standard Individual Cremation Service from your vet, your pet will be cremated individually and the ashes presented in one of our hand selected caskets or urns with a certificate confirming the individual cremation. Carefully packaged, your pet’s ashes will be returned back to your veterinary practice. Alternatively, please contact us to arrange collection from the crematorium, where you will receive a warm welcome. 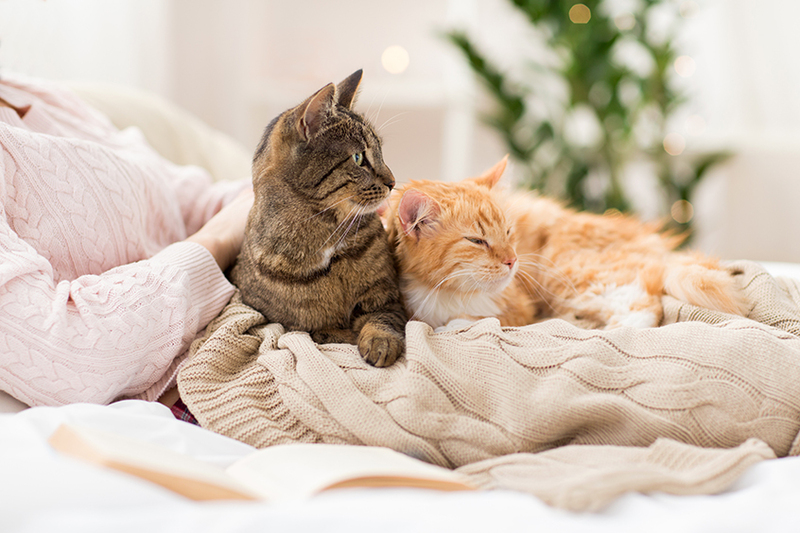 If you decide not to leave your pet in the care of your vet, you can directly make the arrangements with us using our Gold Leaf Individual Cremation Service. Speaking to us directly will give you control to decide how you would like to say your final farewell; making it more personal. We can collect your pet from your home or veterinary practice usually on the same or next working day and return the ashes within three working days. Altenratively, you can decide to bring your pet to the crematorium yourself and where you will receive a warm welcome.